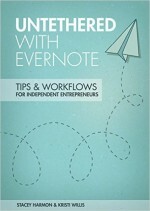 Kristi co-authored a book entitled Untethered With Evernote: Tips and Workflows for Independent Entrepreneurs. Evernote is a key tool for writers. The book is for people who work in messy places on-the-go such as airports, client offices, and coffee shops. Pictures, audio files, text, Word documents, PDFs and other formats can all exist in one note. 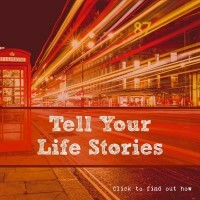 The best way to discover how this tool can help you, think about a problem that you have first. Then brainstorm ways that Evernote can help you solve that problem. 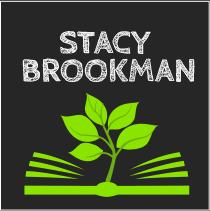 Listen to the podcast to discover Kristi’s two favorite tools within Evernote – Skitch and Scannable. Evernote Blog has different ideas on how you can use this tool to help organize your life. The basic sign-up is completely free, plus version is $24.99 per year, and the premium version is $49.99 per year (which includes unlimited storage). Here’s the link to sign up. I’m a big fan of the Headspace App. I’ve heard many times that meditating or mindfulness is helpful for your focus, relaxation, and getting more things done. But I was never able to do it. This app is fabulous because it actually talks you through it every time you use it. So it’s a guided meditation and helps you make it very useful. There are various goals you can tell it to help you focus on health, performance, change, appreciation, creativity, happiness, focusing itself, depression, anxiety, self-esteem, and many more. A 10-session foundation course is free, so check it out. To unlock the full headspace journey and choose what you want to focus on you can get a monthly or annual subscription for as low as $7.99 per month. I encourage you to take 10 minutes each day to help you balance and focus your brain. 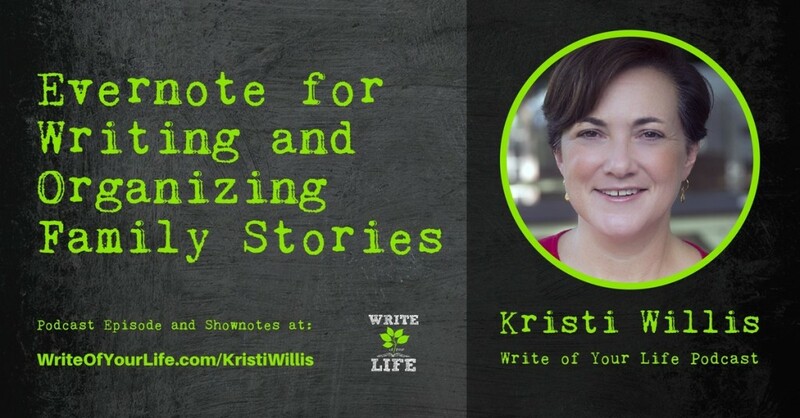 Kristi Willis is a freelance writer, technology consultant and co-author of the book Untethered with Evernote: Tips and Workflows for the Independent Entrepreneur. 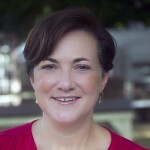 She helps others discover the power of this fabulous tool through her work as an Evernote Business Certified Consultant and Ambassador and in a monthly Google Hangout on Air she co-hosts with Evernote Marketing Ambassador Stacey Harmon. 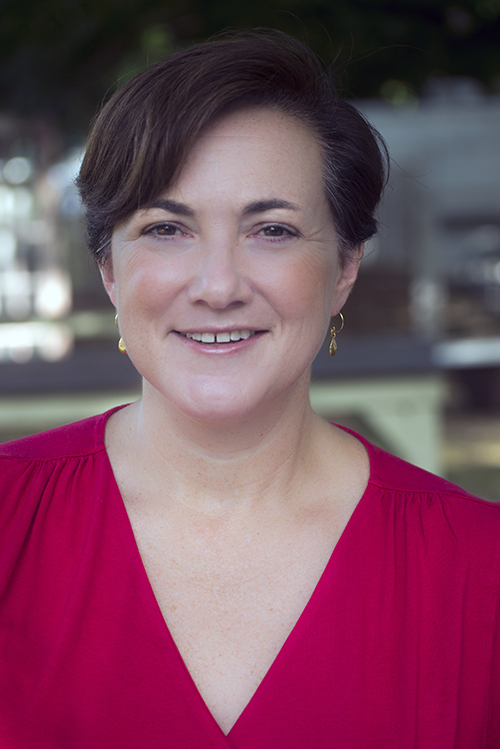 As much as Kristi loves technology, she is equally passionate about the culinary world, and you can follow her writing on her blog, Kristi’s Farm to Table, and in Edible Austin, Austin Woman and Culturemap Austin magazines.